Reports by the Distilled Spirits Council show increased whiskey sales across major categories. U.S. revenues for bourbon, Tennessee whiskey and rye whiskey rose 8.1 percent, or $252 million, to $3.4 billion in 2017. Domestic volumes rose 6.4 percent to nearly 23.2 million cases. Ultra-premium whiskeys experienced the greatest surge among American whiskeys. Volumes rose 18.3 percent, while revenues were up 18 percent. These whiskeys typically take the longest to age and sell at the highest prices. 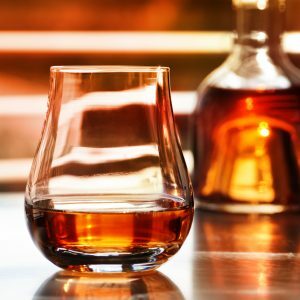 Export revenues for bourbon, Tennessee whiskey and rye whiskey products also rose exponentially and are expected to reach $1.1 billion, driven by favorable exchange rates and trending demand for premium American spirits, the council said. The top five growth markets by dollar value for American distilled spirits were the United Kingdom, Germany, Brazil, France and Spain.